The Australian Chamber Orchestra has added another ‘Golden Age’ instrument to its musical armoury this month, a 1590 Brothers Amati violin. 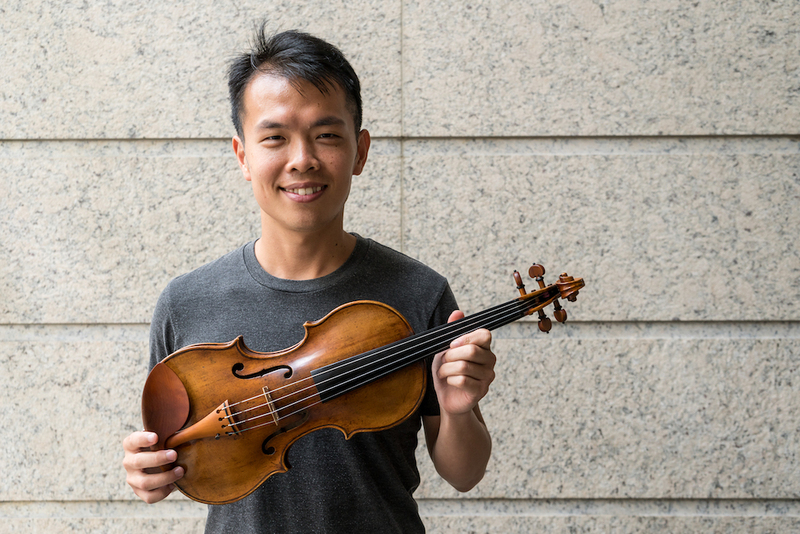 The instrument, which will be played by violinist Ike See, was acquired by the ACO’s Instrument Fund, thanks to a $1 million injection by Australian industry super fund Media Super, who last year became the second largest investor in the Instrument Fund. The violin – made in 1590 by influential Italian instrument makers Antonio and Hieronymus Amati – is the Instrument Fund’s fourth from the period between 1560 and 1740 in Cremorna, Italy, known as the Golden Age of instrument making. The Fund already owns a 1728/29 Stradivarius violin, a 1714 Guarneri violin and a 1616 Brothers Amati cello. The four instruments are collectively worth approximately $8 million. Previous known owners of the 1590 Brothers Amati violin include English noblewoman and amateur violinist Lady Margaret Cecil and Dutch-American author Hendrik Willem van Loon, who wrote and illustrated the 1921 children’s book The Story of Mankind.